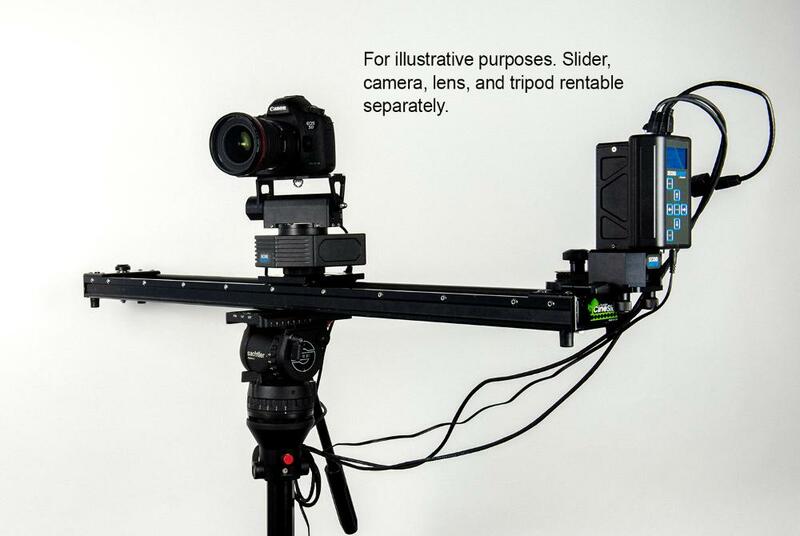 The Kessler Second Shooter 3-Axis Kit allows you to choose any movement you want your camera to make (sliding, panning, and tilting) ahead of time to perform unattended on set. This motion control system uses digitally-encoded motors rather than stepper motors to operate. With this system, you mark your keyframes so that you don't have to record your movements and you can trigger your camera with the built-in intervalometer. You can mount your camera directly onto the tilt axis with a provided camera screw (don't lose it!) or you can add your own quick release. 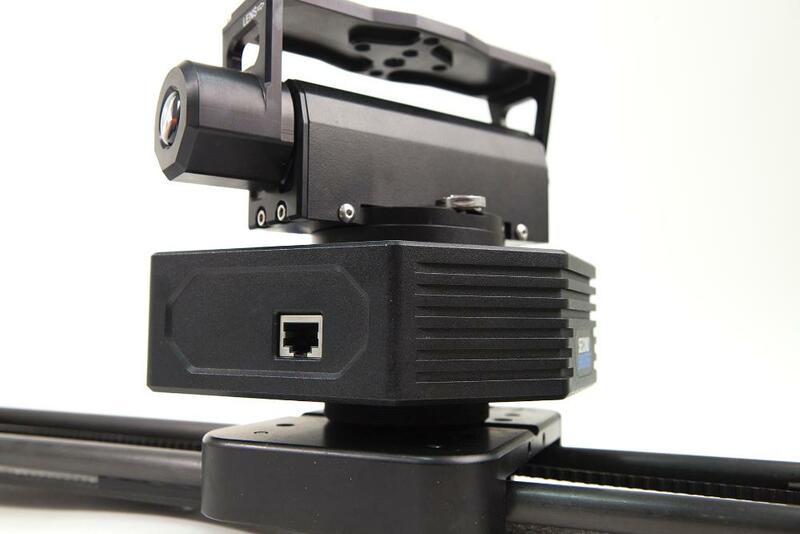 You can also mount the entire Second Shooter itself to your own quick release to have in between the Second Shooter and the slider (slider not included). It's a versatile and compact system that is ideal for time-lapse, stop motion, filmmaking, documentary work, and maximizing your options with a very small crew. You can also use this Second Shooter on the Philip Bloom and Stealth sliders with the appropriate motor mount (not included). Also included is a camera control extension cable. You must choose which camera control cable you want at checkout.